DONTNOD has confirmed that Life is Strange’s third episode, titled “Chaos Theory,” will be released next week. While DONTNOD assures fans that they will have an ending with finality after Life is Strange’s fifth episode, the studio hasn’t ruled out making a second season. 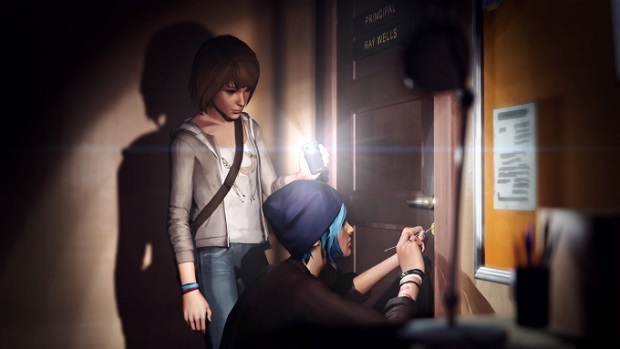 For more on Life is Strange, check out our impressions of episode 2.